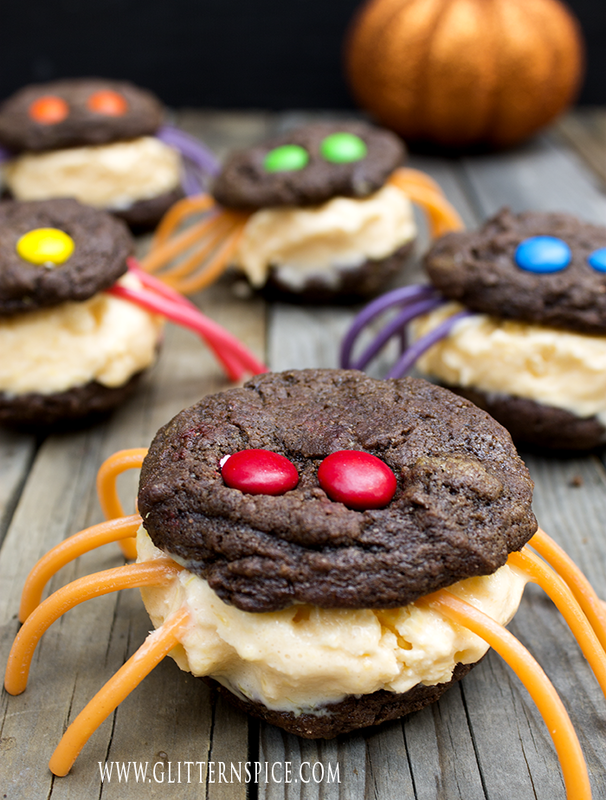 Give your guests the eebie jeebies by serving up some creepy, crawly Spider Ice Cream Sandwiches at your next frightful Halloween bash. These can be made ahead of time, leaving plenty of time to enjoy your party guests and the little trick-or-treaters that come knocking on your door. I made these spider ice cream sandwiches using my homemade orange ice cream recipe and chocolate cookies adapted from the chocolate chip cookie recipe found on the back of a package of Baker’s semi-sweet chocolate chips. I substituted some of the flour with cocoa and omitted the chocolate chips altogether. 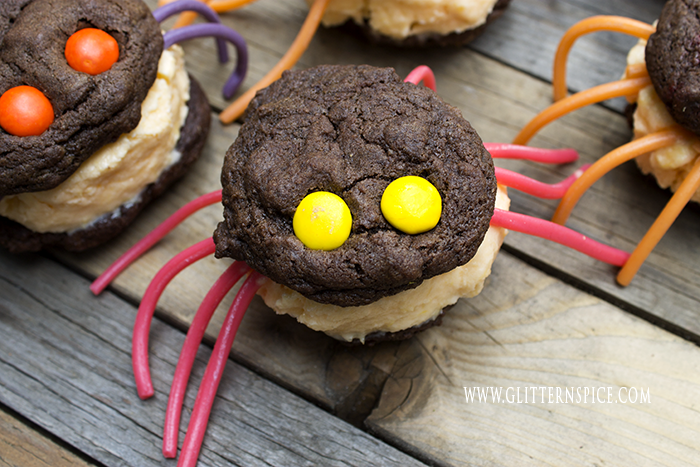 I went with orange ice cream and chocolate cookies because I wanted my spiders to be black and orange in the spirit of Halloween. And well, the combination of chocolate and orange flavors together is a marriage made in heaven. This recipe makes 12 spider ice cream sandwiches, using 24 cookies and 1 quart of ice cream. I used Twizzlers Pull ‘N’ Peel Candy for the spider legs and M & M Chocolate Candies for the eyes. In preparation for making the spider eyes, I pressed M & M candies onto one dozen of the hot cookies immediately after they were removed from the oven. Building the spider ice cream sandwiches, I placed a scoop of ice cream on the bottom side of a dozen cookies, placed them back in the freezer and worked with one at a time to avoid a melting disaster. To make the spider legs, I cut each string of candy in half and then laid four halves across the tops of each scoop of ice cream. Then I placed a cookie on top, the ones with the spider eyes, bottom side down and gave the ice cream sandwich a little squish together. The lengths of the legs needed will vary depending on the size cookies you make and the thickness of the ice cream sandwiched in between. I used a pair of kitchen scissors to snip the ends off of each of the spider legs until I was happy with the length. You can use any cookie of your choice, either homemade or store-bought and pair it with your favorite flavor of ice cream. 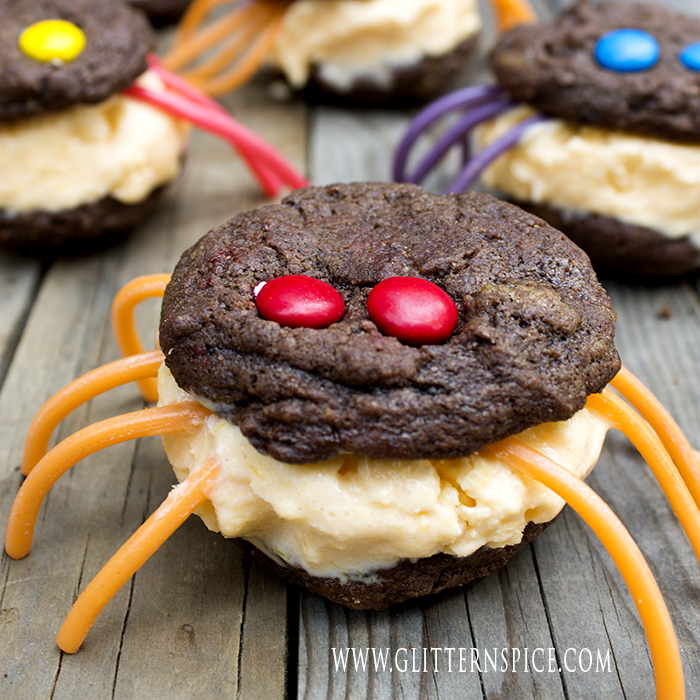 Use different colors of ice cream or add a couple of fangs to make mutant spider ice cream sandwiches. Make them as cute or as scary as you like. Ready to make these creepy treats for yourself? Here is the recipe and it has a printable version too! In a medium sized bowl, beat butter, sugars, vanilla and eggs until light and fluffy. Mix in baking soda, coca powder and flour by hand and stir until mixed. Drop by heaping teaspoons onto ungreased cookie sheet placed 2" apart. Bake in preheated 375F oven for 10 to 12 minutes, until lightly browned. Transfer to rack and allow to cool. 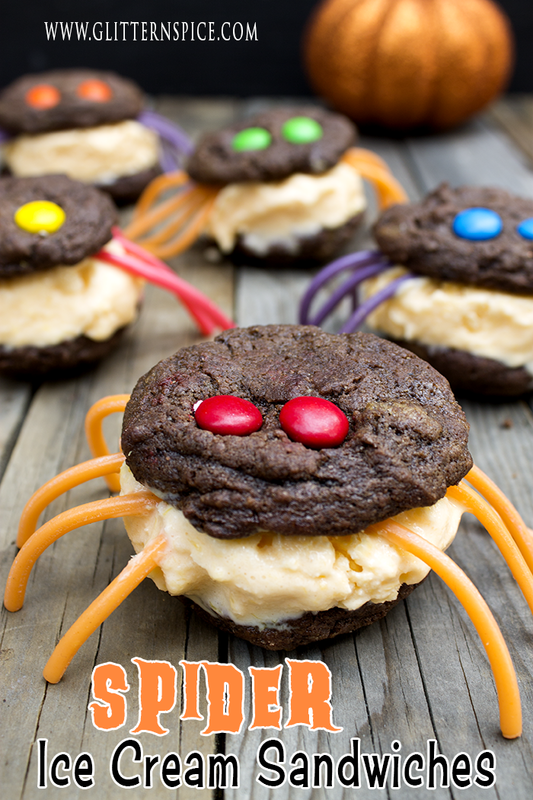 Press two M & M chocolate candies into 12 of the cookies before they cool to make the spider eyes. Peel apart 24 strings of Twizzler's Pull 'N' Peel Candy and cut them in half. After the cookies have completely cooled, place one scoop of ice cream onto 12 of the cookies, bottom side up. Place in the freezer and work with one at a time. Lay four pieces of the candy strings across the top of each scoop of ice cream. Place the cookies with the candy spider eyes on top, bottom side down and lightly press together. Snip the ends of the candy strings as needed to make the spider legs. Keep frozen in an airtight container until you are ready to eat them. * The chocolate cookie recipe is adapted from Baker's chocolate chip cookie recipe found on the back of a package of Baker's semi-sweet chocolate chips. 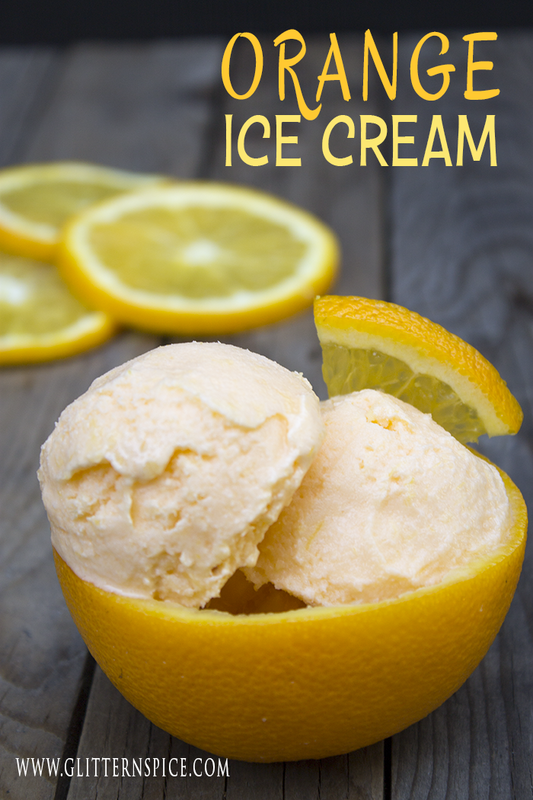 If You Want To Use Orange Ice Cream For Your Spider Ice Cream Sandwiches Too, Click To Get My Recipe! For More Spooktacular Halloween Fun, Check Out These Awesome Posts! Graveyard Cake – The Perfect Finger Food! 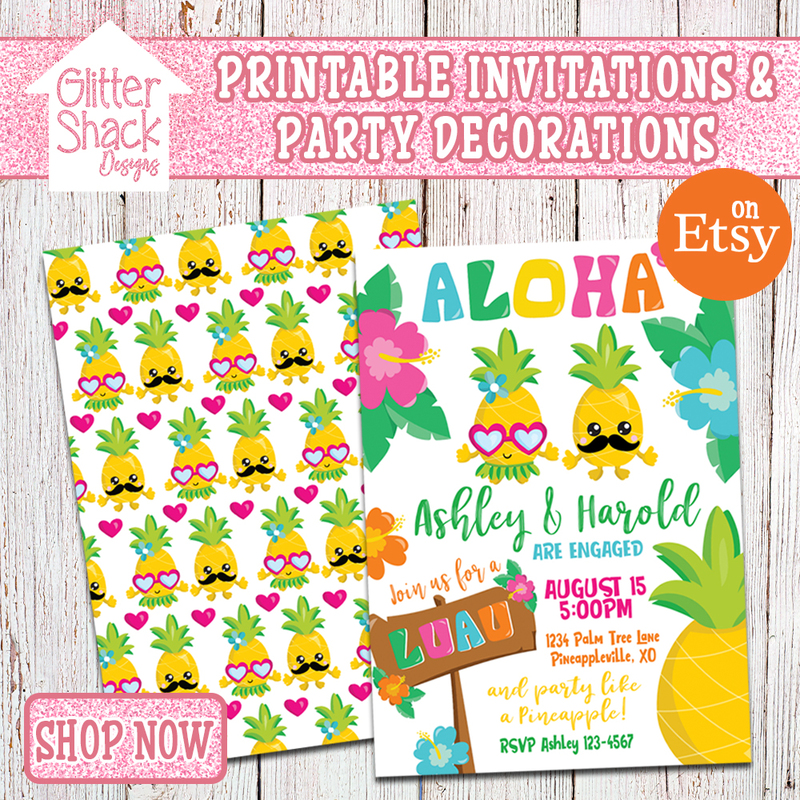 These are super cute and sound really easy to make! You are so clever!!! 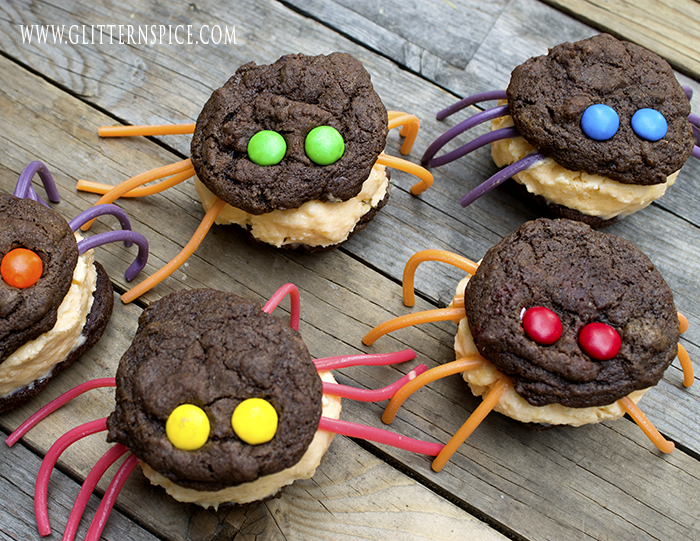 I love these Spider Ice Cream Cookies. They are going to be a huge hit at our Halloween Party!!! Thanks for sharing. These are adorable! Love these Ice Cream Cookies, and I can’t wait to make them at our next Halloween party. Such a cute and easy Halloween treat for a party. Would be so fun to make and share with friends. 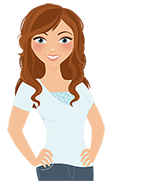 Stopping to let you know you are being featured for this weeks Spooktacular Linky this week! Those cute spiders look so yummy! Great treat for Halloween. 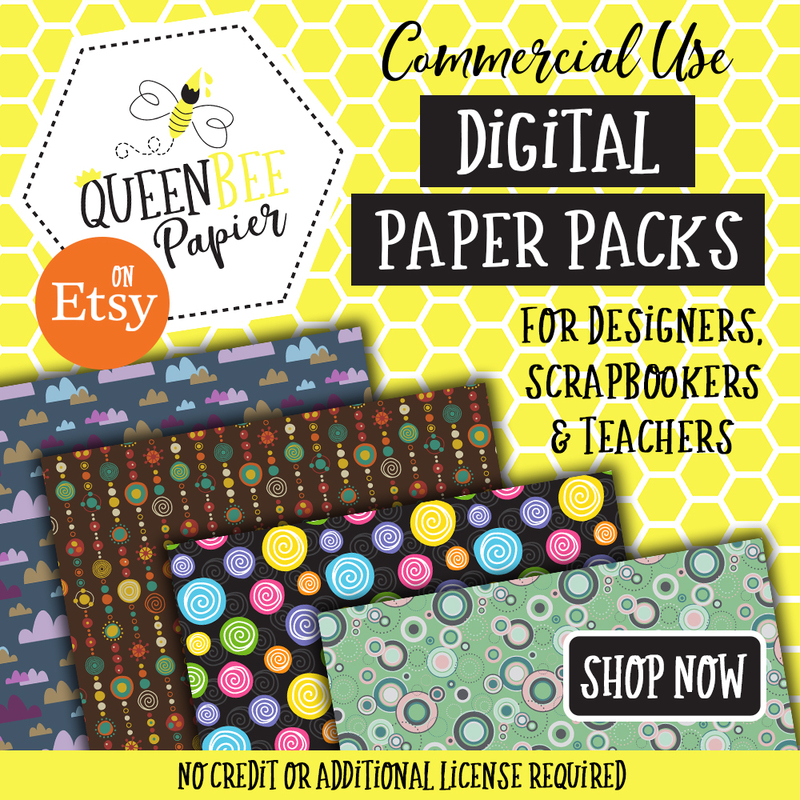 Sharing on Social Media today!